Bill Fieldson, 83, of Two Harbors, died on Friday, January 4, 2019 at St. Luke’s Hospital. 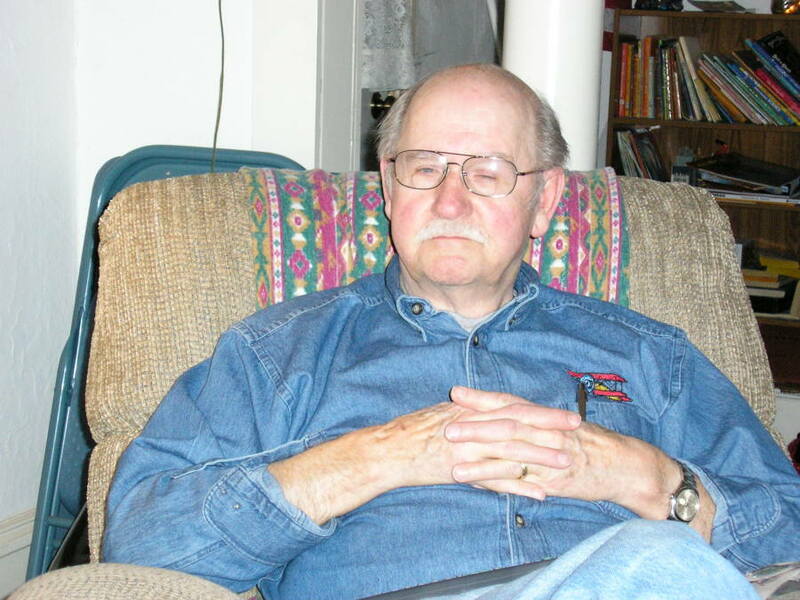 He was born on March 8, 1935 to William J. and Luna (Wrick) Fieldson in Mapletown, PA. Bill grew up in Waynesburg PA, enlisting in the US Air Force in 1952 and retired after 21 years of service in 1973 achieving the rank of Technical Sgt. During his military service he was stationed in Guam, Japan, Korea, South Carolina, Delaware, Philippine Islands, Andrews AFB, Athens, Greece, and retired from England AFB in Louisiana. Bill was also served a short time in Vietnam during his time in the Philippine Islands. He was married to Bonnie Ray on July 31, 1959 in Moncks Corner, South Carolina. Upon his completion of service, they made in home in Two Harbors where Bill was employed by Reserve Mining, Husky Hydraulics, and Sonju’s. In his free time, Bill enjoyed flying, watching sports, and reading. He was an avid Pittsburg Steelers fan. He was a member of EAA Chapter 1128 and served on the Two Harbors Airport Commission for 12 years. Preceding him in death were his parents; sister, Wilma; and brother, Robert. Bill is survived by his wife of 59 years, Bonnie; children TSgt USAF Ret. Trent Fieldson of North Pole, AK and Lee Ann Bjortomt of Two Harbors; grandchildren Joshua and William; good friend, Bob Luedtke; and several nieces and nephews in PA, WI, and MN. A gathering will be held at a later date. Burial will be in the Veteran’s section at Lakeview Cemetery in Two Harbors.